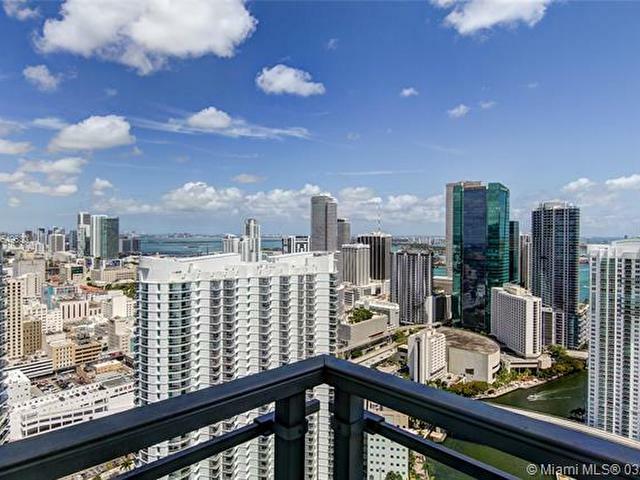 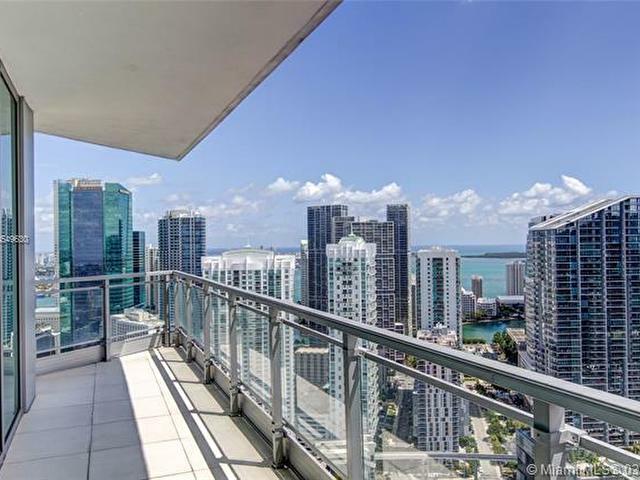 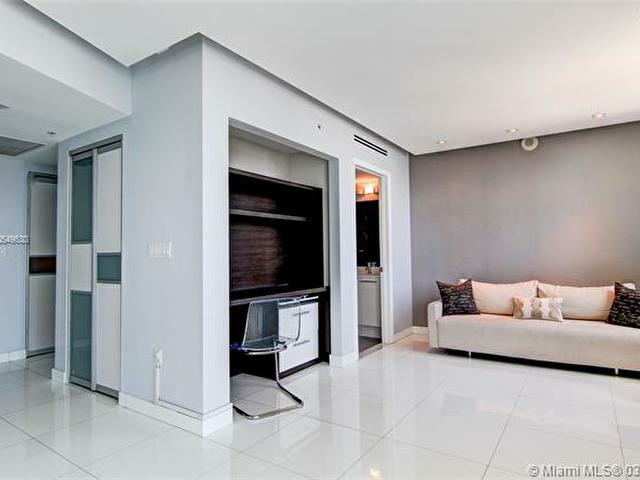 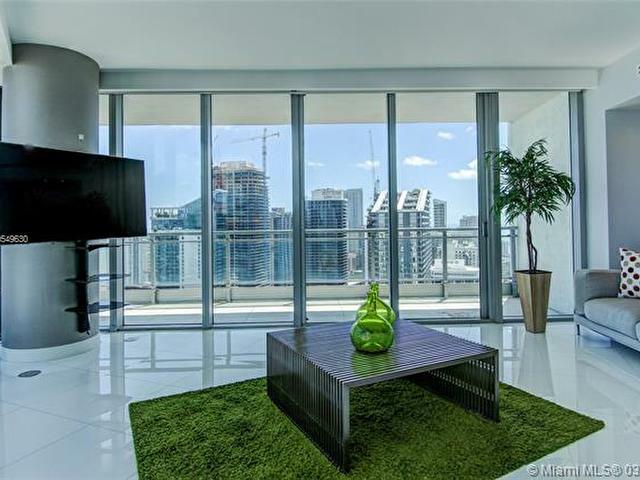 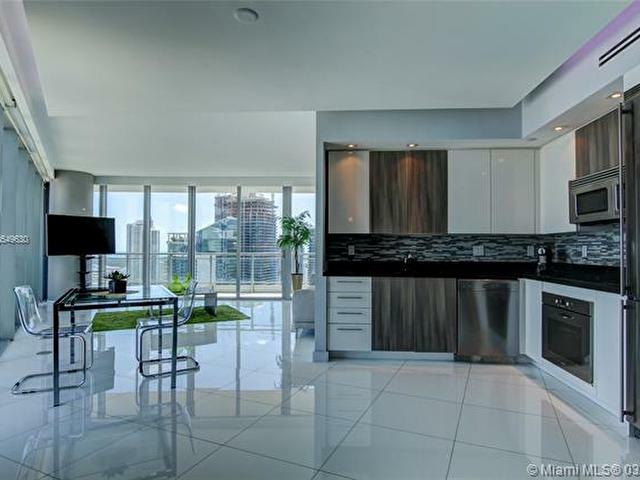 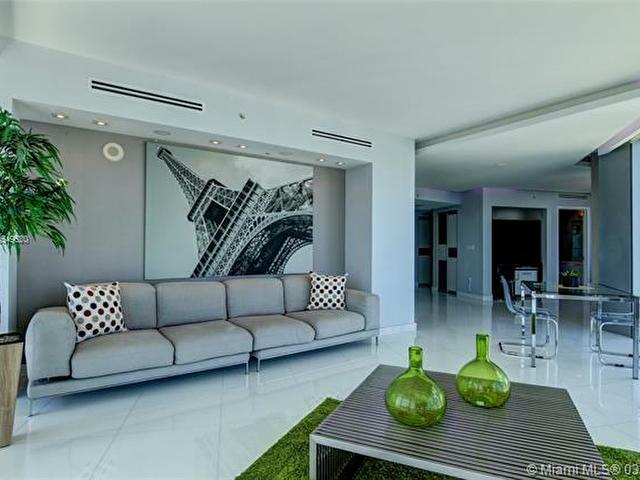 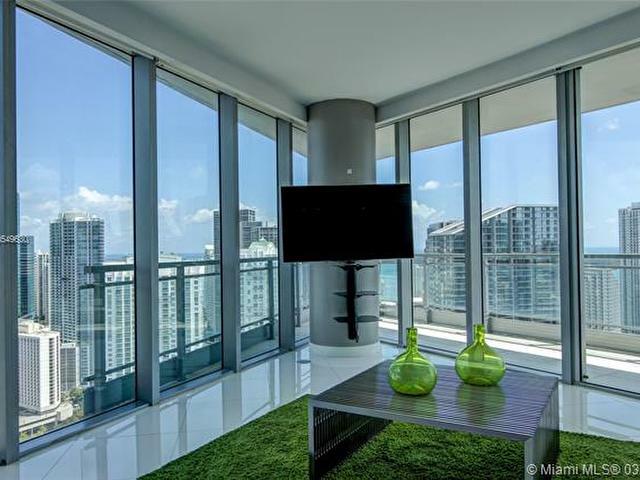 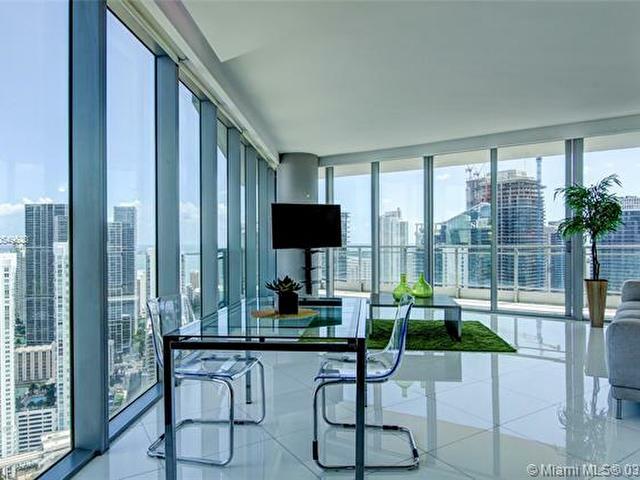 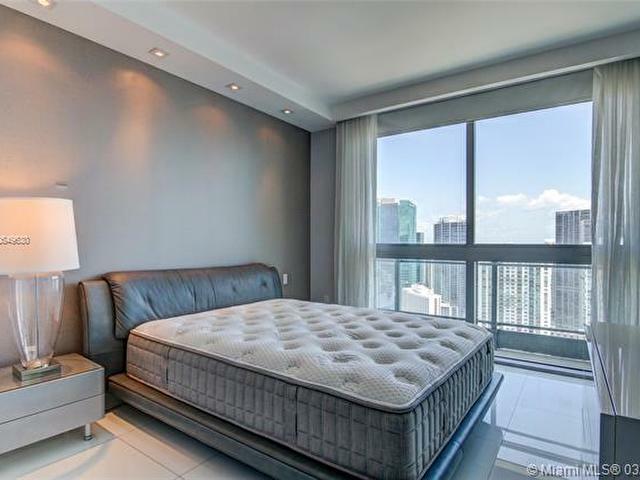 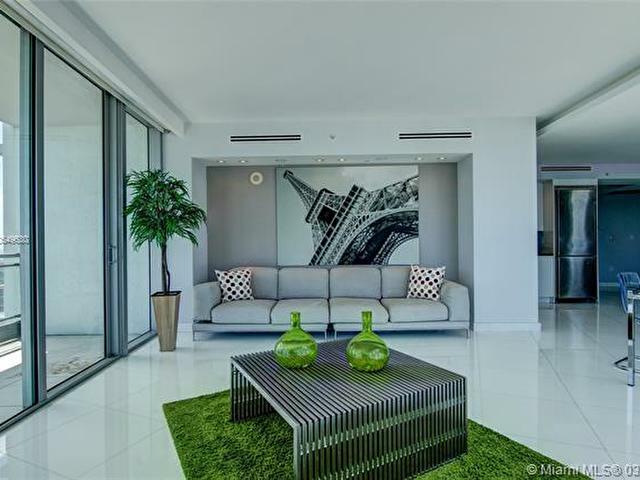 Brickell living at it's finest from this sleek and impressive 3 BR/3 BA condo on the 48th floor of the Mint. 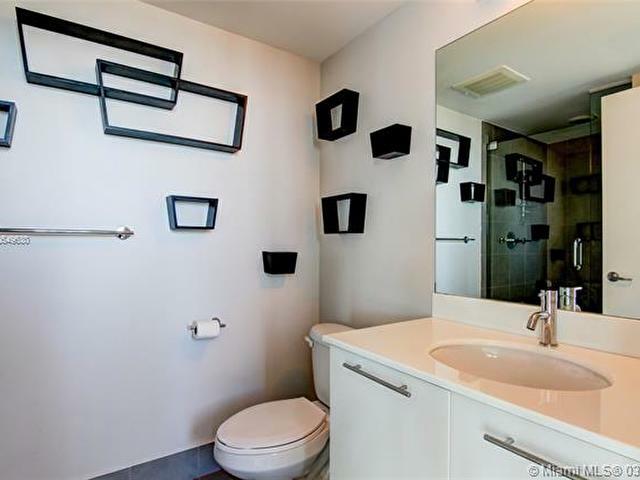 With parking for 2 cars. 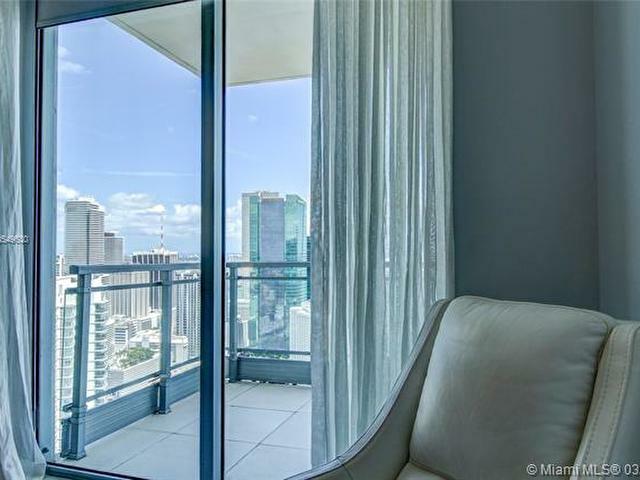 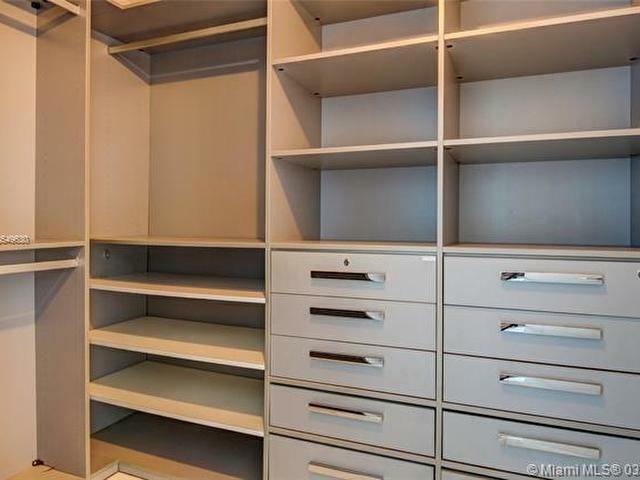 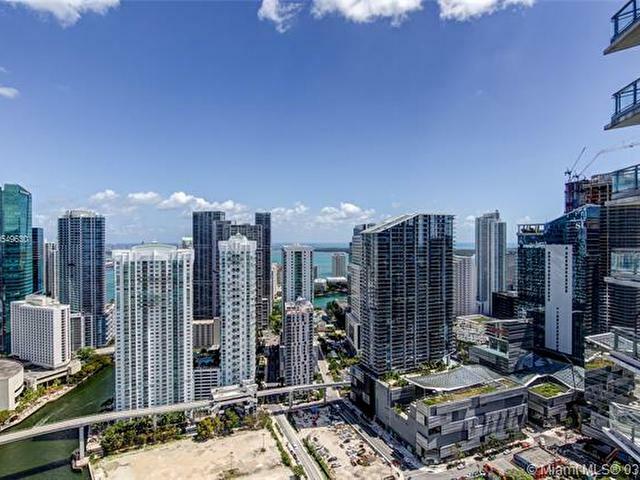 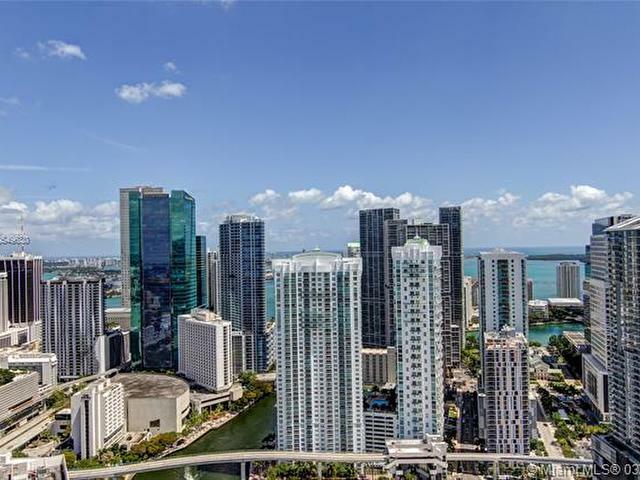 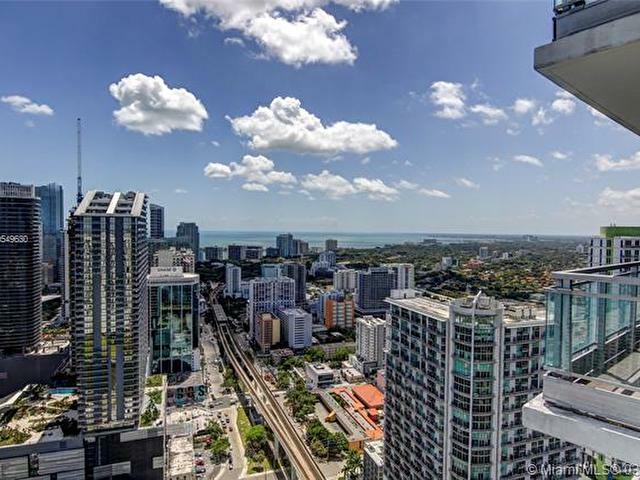 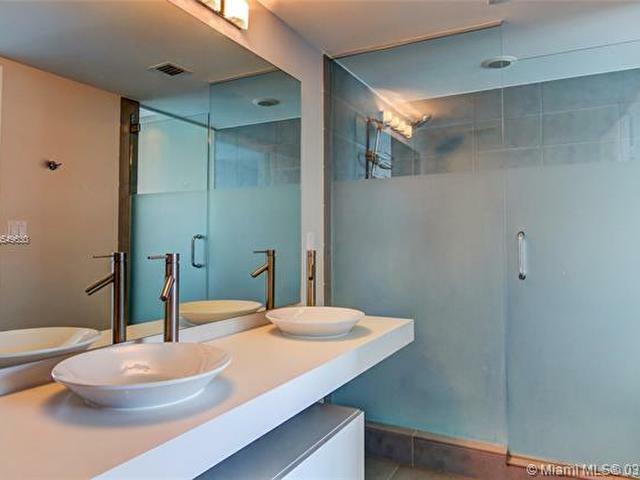 Remarkable panoramic views of the Brickell City Centre, downtown Miami skyline, Miami River & Biscayne Bay. 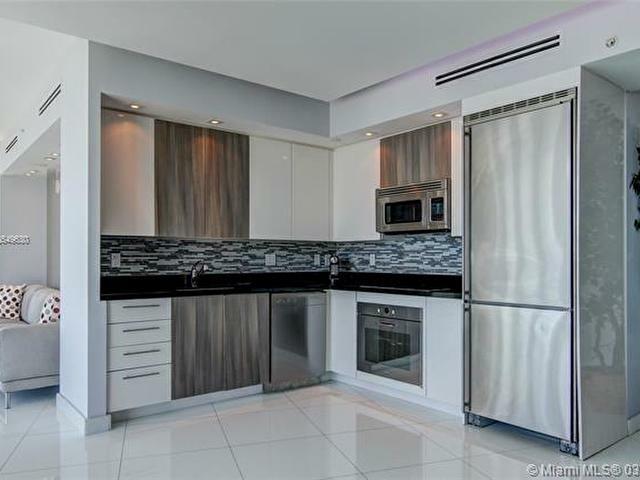 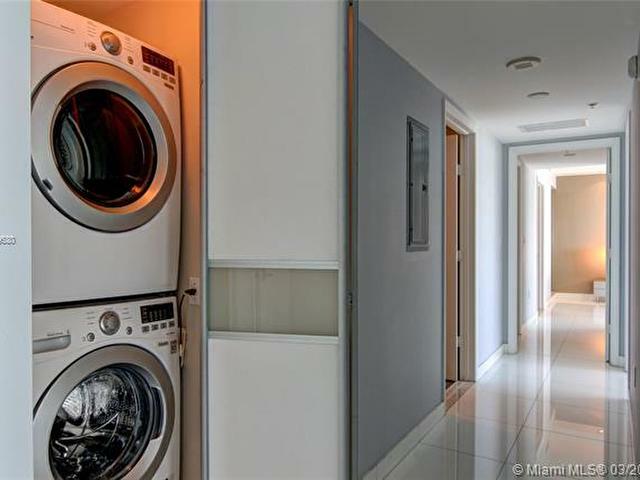 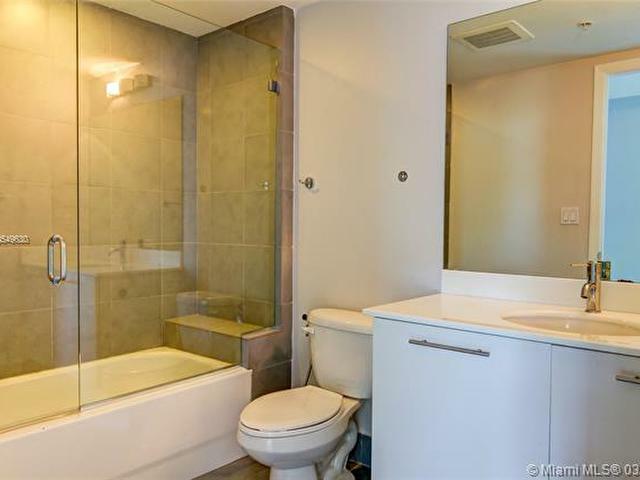 Unit features porcelain floors, granite counter tops, upgraded kitchen w/SS appliances, motorized shades, custom closets + in-unit laundry. 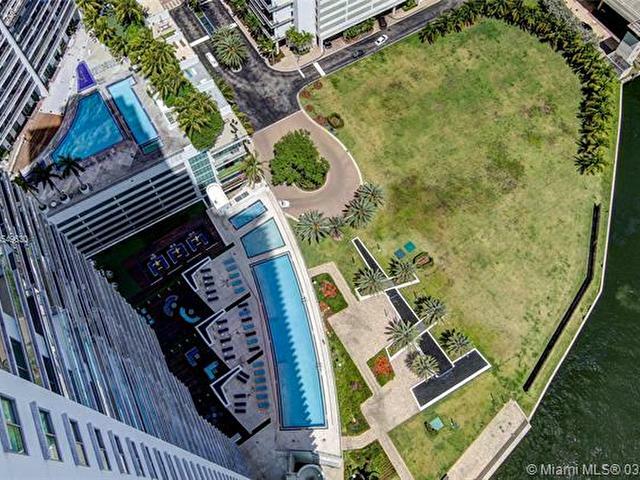 Enjoy all the perks of a full service 5 star building; private & secured gated community, infinity edge pool, steam & sauna, gym, spa, community lounge, valet parking & much more! 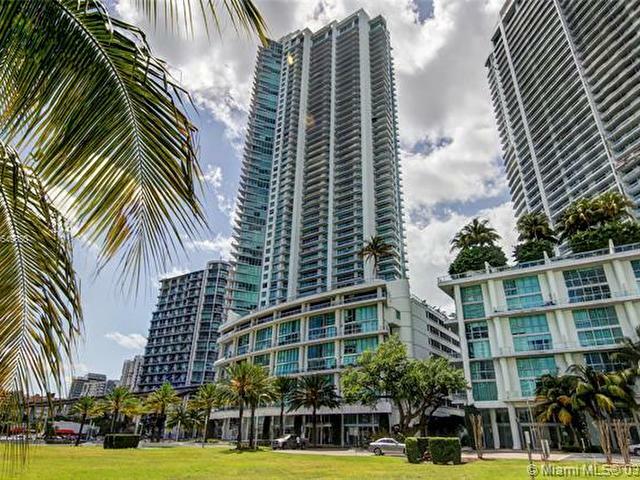 Steps to Riverwalk Metro station, Brickell financial district + premier shopping & dinning.